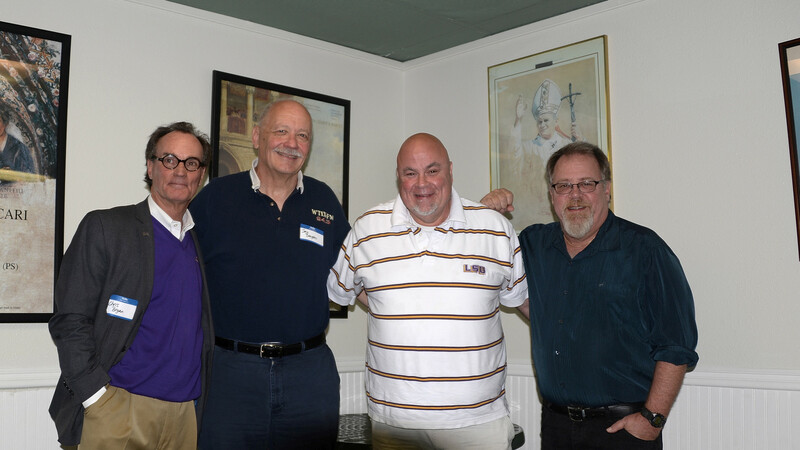 The iconic Rocky & Carlo's Restaurant & Bar in Chalmette, Louisiana was again the venue for the New Orleans Radio & TV Broadcasters' Reunion on March 15, 2014. The cats were herded once again by radio legend Bob Walker. Check out JD's photos below.